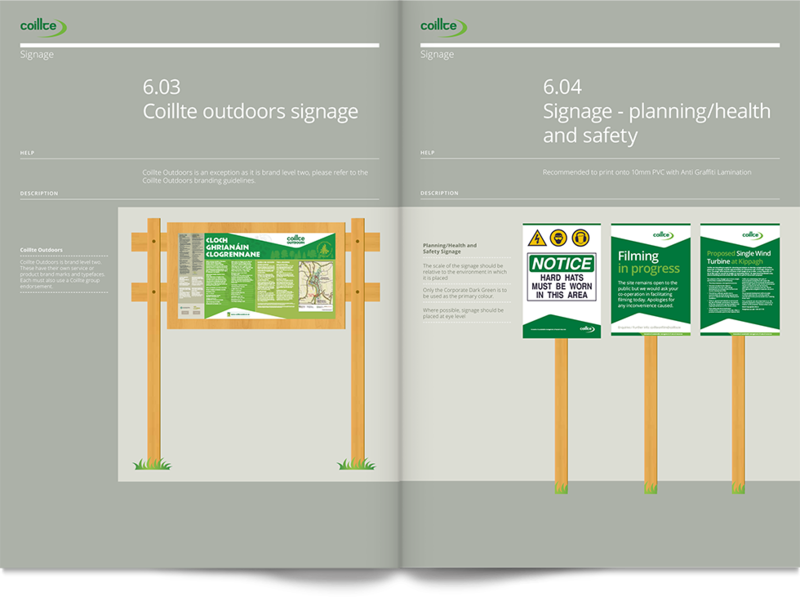 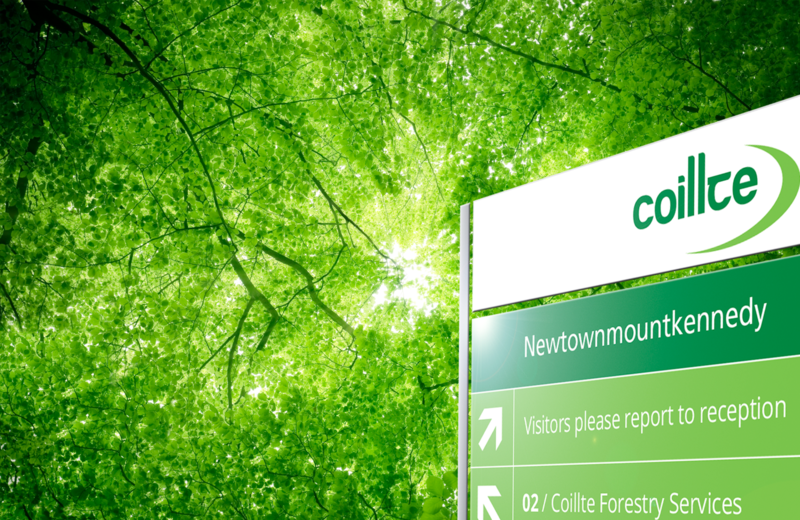 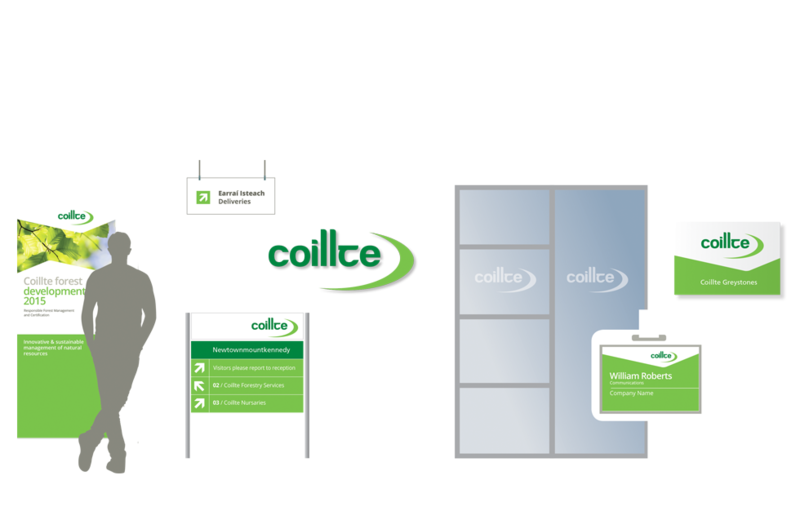 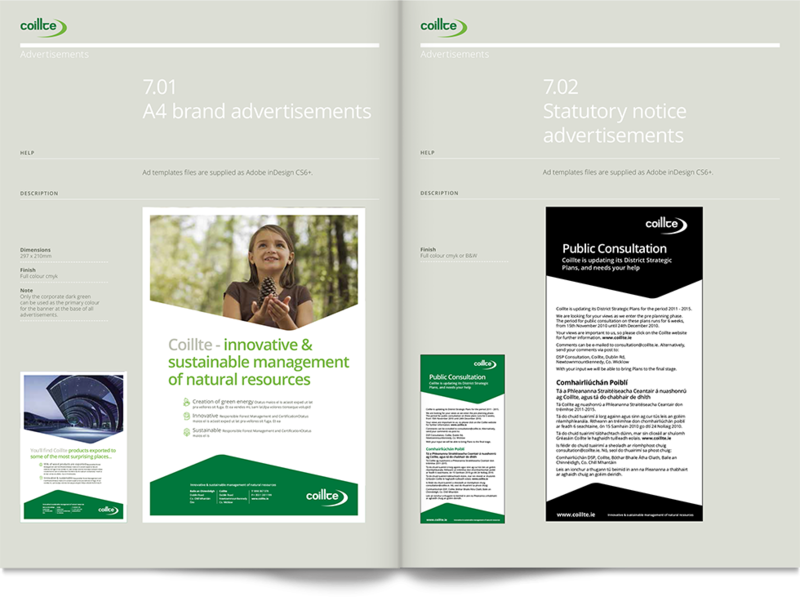 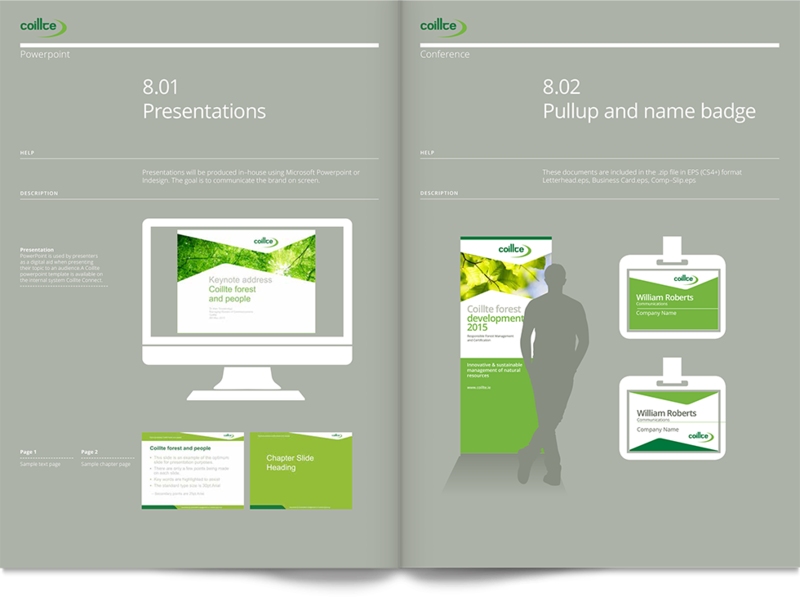 Coillte asked us to review their brand guidelines and assess whether they were ‘fit for purpose’ for going forward. 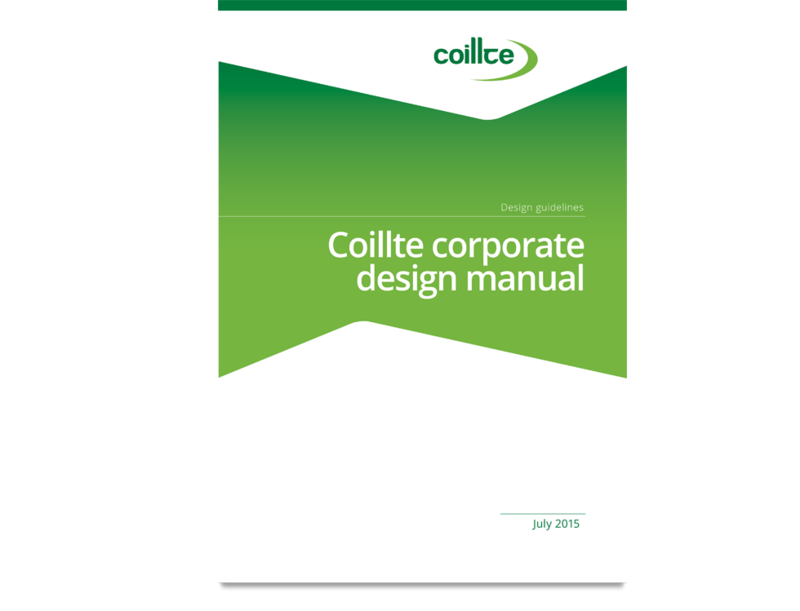 Our research involved interviews with various ‘stakeholders’, focusing on the internal team members who have to implement the guidelines on a day-to-day basis. 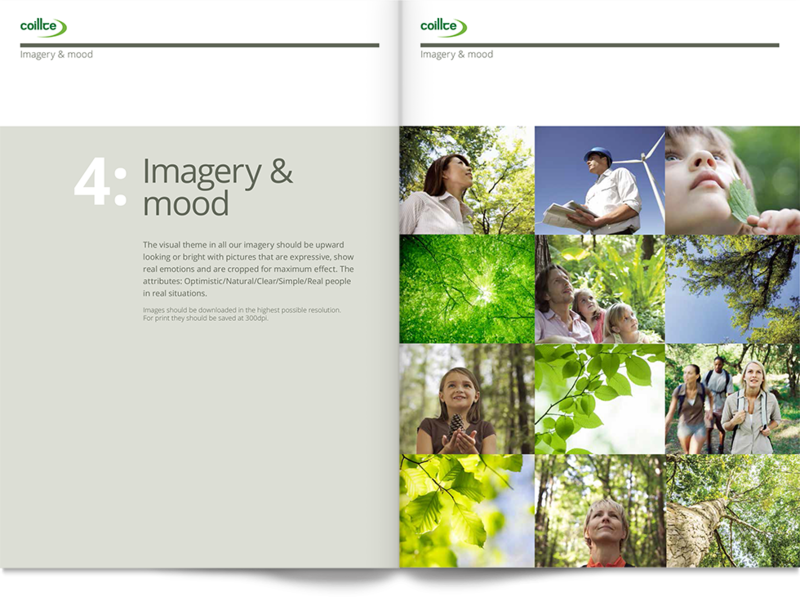 All key visual elements were reviewed – fonts, colour palette, photography style, graphics, layout, illustrations – and recommendations made on how best to enhance the distinctiveness and flexibility of the brand experience. 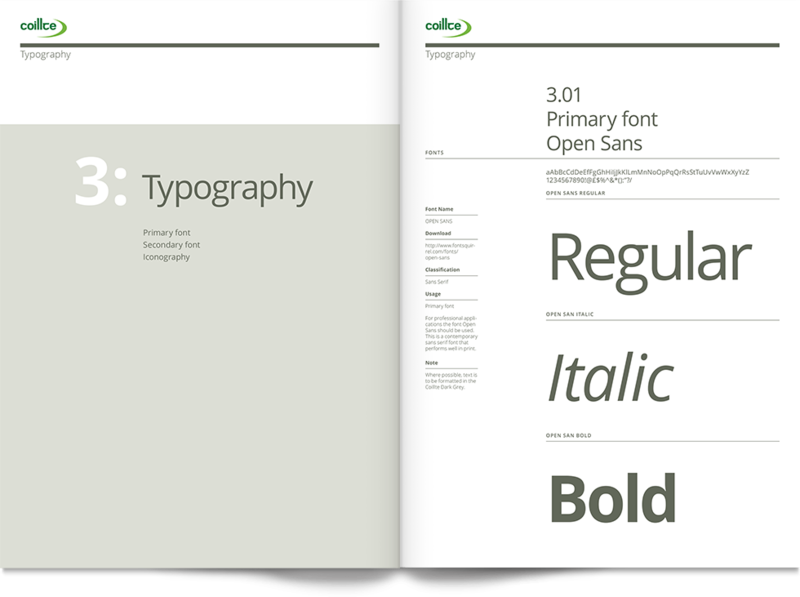 We also looked at new elements such as how to evolve the logotype for app icon usage. 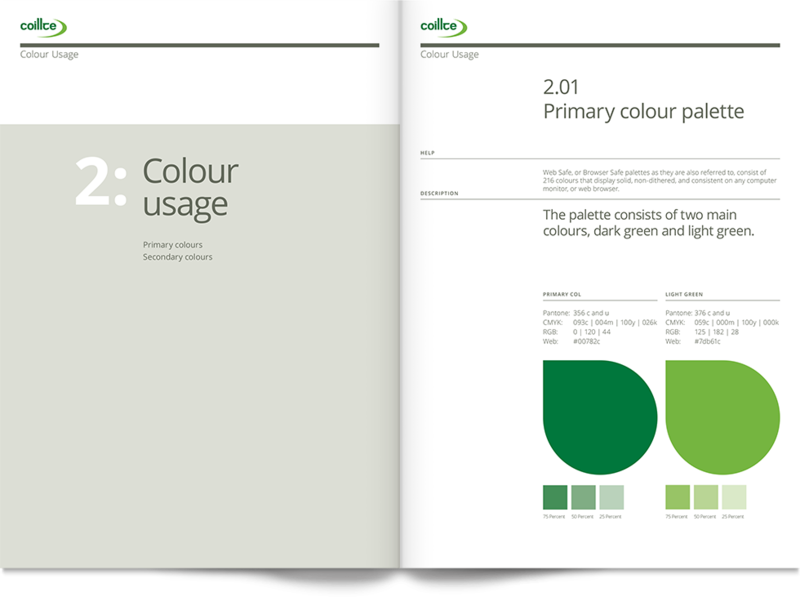 The output was a refreshed set of brand guidelines.